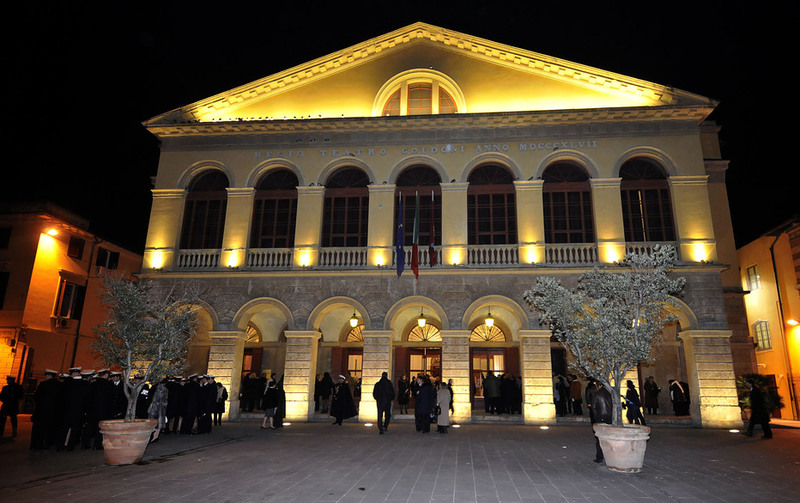 For its 2019 Annual Conference, ESPO is taking you to Livorno. The Port Network Authority of the North Tyrrhenian Sea, host of the event, includes next to Tuscany’s premier port, Livorno, the ports of Piombino, Capraia, Portoferraio and Rio Marina. The theme of this 16th edition of the ESPO conference is “Europe’s ports in a new world”. The world is undergoing revolutionary changes. Climate change, digitalisation, geopolitical crises and looming trade wars, automation and increased citizens’ engagement are among the main game changers. Port managing bodies are at the same time dynamic, commercial developers and stewards of economic, sustainable and social growth for the wider port community. They have increased responsibility to stay ahead of upcoming developments and address the challenges. European ports are agile and resilient. Adapting to a new world is imperative. But for many ports that is not enough. As hubs of transport, energy, industry and blue economy, they want to - or are asked to - play a more active role. They can be the ideal matchmaker between all stakeholders in the port ecosystem. This ESPO conference will set off with an impressive line-up of inspirational speeches drawing up this “new world” we are entering in. In five subsequent sessions, speakers and audience will be exploring different upcoming game changers in more detail and try to find answers to different questions: what are the new technologies. Who are the new players? How to prepare for a new trade and geopolitical environment? What is the future of work in the port sector? And what can be expected from the new port? What does the port need to be able to play its role? What about policy? What should we expect from the new Commission and Parliament? The ESPO conference already features a series of high-level and off-the-beaten-track confirmed speakers, combined with different discussion moments and interaction with the audience. Other speakers will be added in the coming days. Moreover, the ESPO conference is more than just a conference. Also this year we have foreseen different networking moments in the fantastic setting of the Livornese heritage. Imagine discussing the new world and its impact on ports in a 19th century theatre (see picture) and, in the evening, enjoying the Livornese cuisine with the other delegates in an old medieval Fortress in the middle of the port. So reasons enough to fill in the registration form now and be part of this annual highlight of the European Port Industry. Book your seat now and be part of this unique ESPO Conference edition! More information and full programme available at www.espo-conference.com.